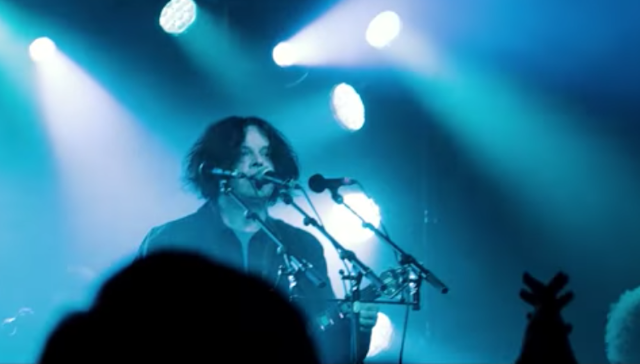 A few days after the release of his third solo album Boarding House Reach, Jack White played an intimate show at The Garage, a 500-capacity venue in London. Now, he’s released an official video from the show, featuring him and his band performing “Over and Over and Over,” the album’s vaguely rap-rock-ish second single. The video looks slick, with multiple HD cameras and dusky blue lighting, and does a good job of capturing the energy of the room. Watch it below.